According to this Automotive News, VW executive Oliver Schmidt is going to have to stay in jail for his alleged part in the diesel emissions cheating scandal. The reason for keeping him in jail? He might be a flight risk. I am conflicted about this. Not about him being a flight risk, but the rest of it. On the one hand, Oliver Schmidt is the exec who allegedly knew about the cheating. I think that if convicted he should be punished. On the other hand, he faces 11 felony counts for his alleged role in the emissions cheating scandal, which could land him in prison for 169 years. You read that right,169 years. That possible sentence length just seems excessive. You might already be downplaying the notion that if convicted he won’t do real time or even any time, but 169 years? That seems like the kind of time that only the worst of murderers get sentenced to. Do drug dealers get this much time? And what about the three Takata execs? They are pleading guilty for their alleged roles in their scandal—and their scandal led to actual death and injury. Will they be getting that kind of time? Will the Takata execs even be extradited from Japan for trial and sentencing? Moreover, what about the other VW execs? Seven of VW’s execs were charged and five are still in Germany and they will not be extradited. So why does this man face 169 years in prison? Again, I am not advocating VW get off with a pass. In fact, VW isn’t. The settlements has already cost the company $23 billion—though that is in the U.S. and Canada. I get it. 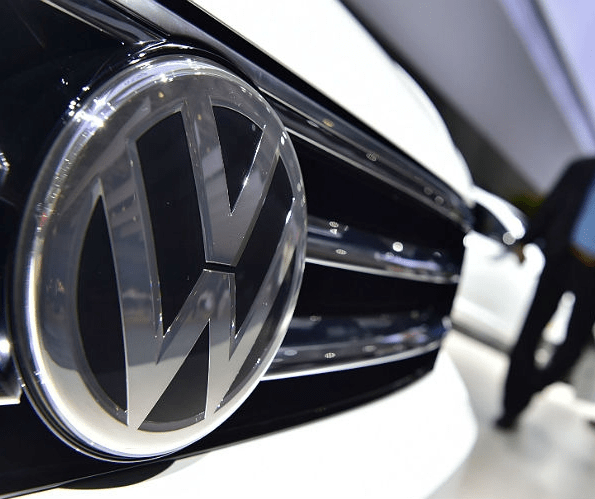 VW lied, and should be punished for the lies. The customers should be recompensed. The customers are. With the monetary damages increasing every time I read a new story about the VW scandal, and the possible sentence for this exec, I can’t help but wonder if we are serving justice or dispensing payback. I feel like this is the government and EPA getting out of control and attempting to make an example of the person who allegedly flouted their rules. In short, is the government getting vindictive? Or does the punishment fit the crime?